The Alma Console Table is the perfect table to rent if you want to combine a modern table with a classic one. 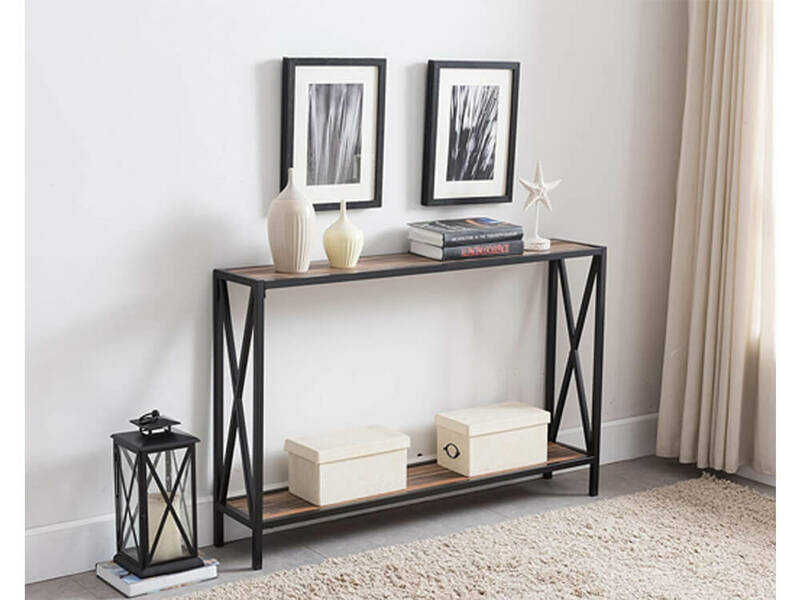 Its black metal frame has a modern appeal and versatility to be used as a TV stand, a hallway console or an add-on in a dining room fro decor. 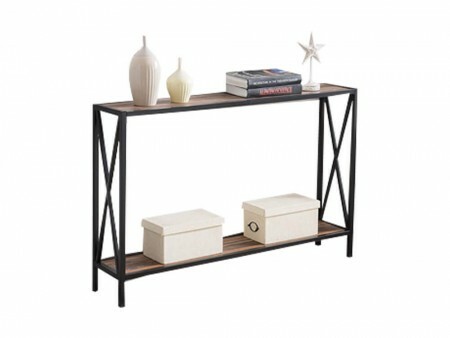 Rent the Alma, one of Inhabitr’s most cost-friendly, multi-function pieces.